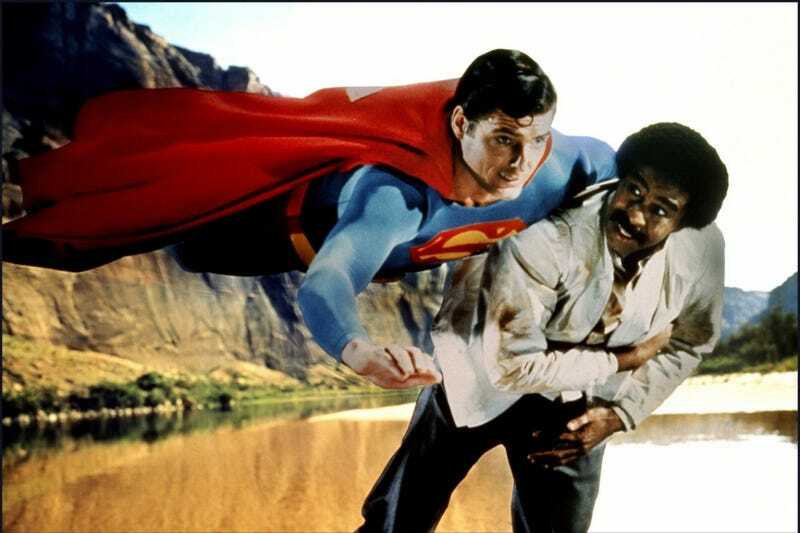 In Superman III, Richard Pryor plays a man who answers an ad for computer progamming classes on the back of a matchbox, and winds up becoming such a brilliant computer whiz that he brings the entire world to its knees. And now at last, Den of Geek has uncovered his secrets. Over at Den of Geek, there's a fantastic (and ridiculously detailed) exegesis of Gus Gorman's computer programming techniques, including how he's able to siphon off cash from a major corporation, program two bilateral coordinates simultaneously, and wreck the world economy, all from a computer running BASIC. It's everything you need to become a comic-book computer genius! It's amazing what computers can do nowadays, isn't it? For detailed analysis of Gus Gorman's coding, including his incredibly versatile use of the GOSUB and INKEY$ commands, head over to Den of Geek.